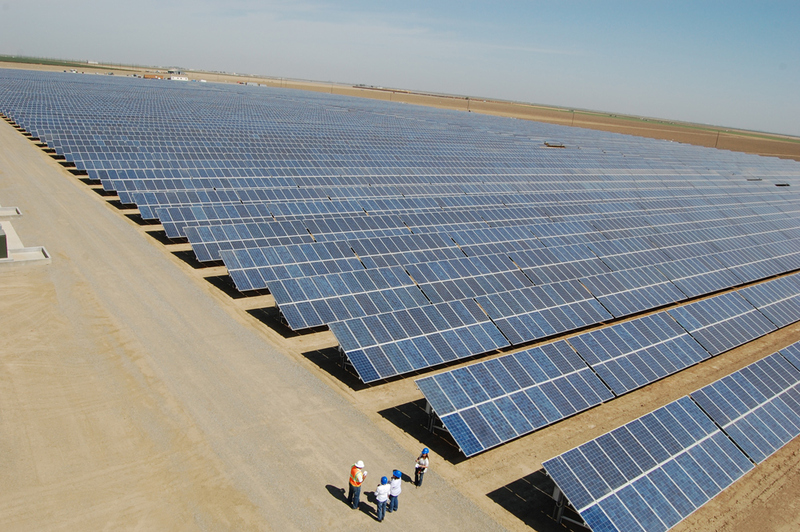 When you need end-to-end management for your utility scale project from concept to construction to production, you can rely on Blue Oak Energy. 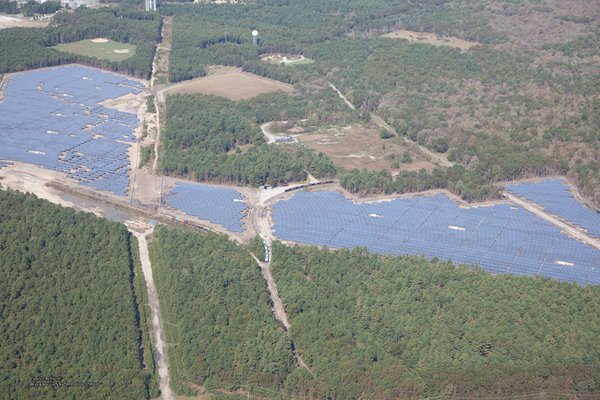 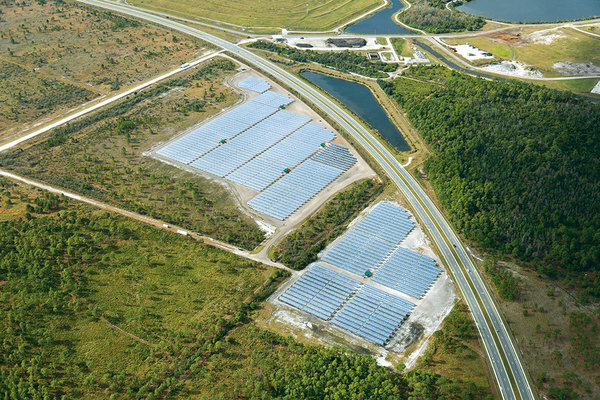 Below we show some of the most interesting utility-scale solar facilities that represent our engineering and construction capabilities. The Coronal Tulare solar farm began commercial operation in September 2016. 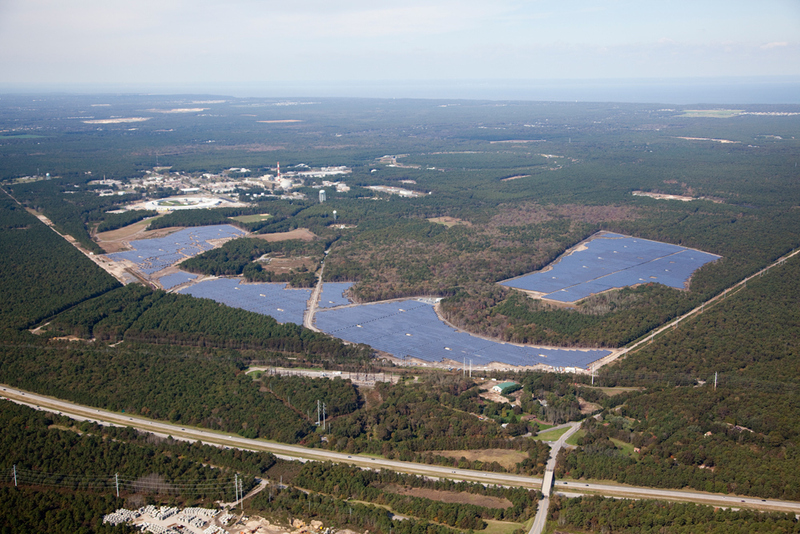 The project delivers power through a 20-year power purchase agreement to the utility company. 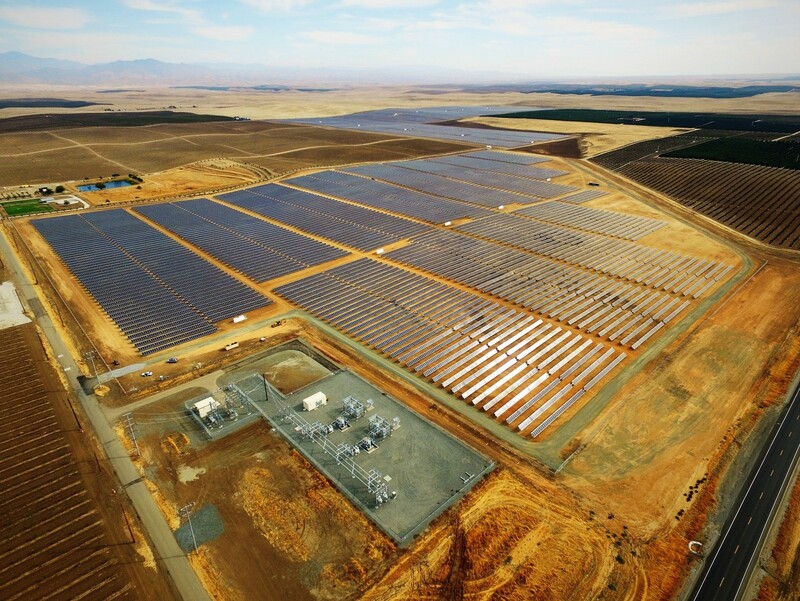 It is expected to generate 87,500 MWh annually, enough electricity to power more than 9,000 homes. 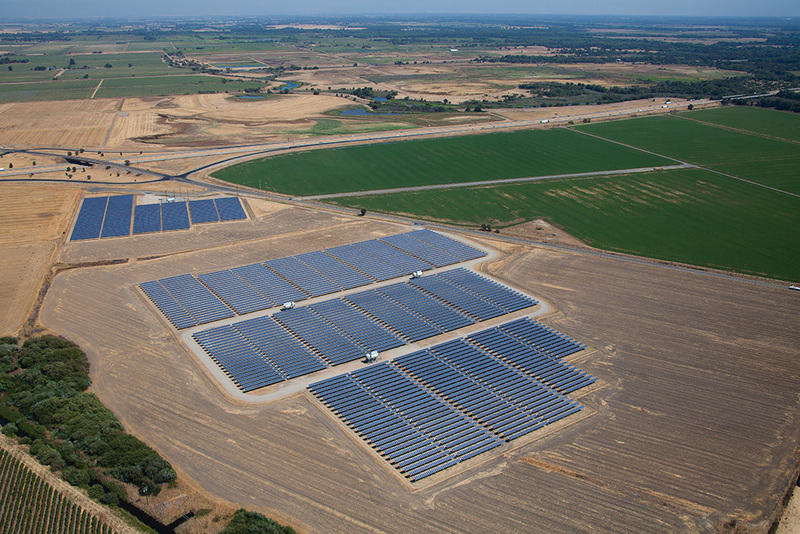 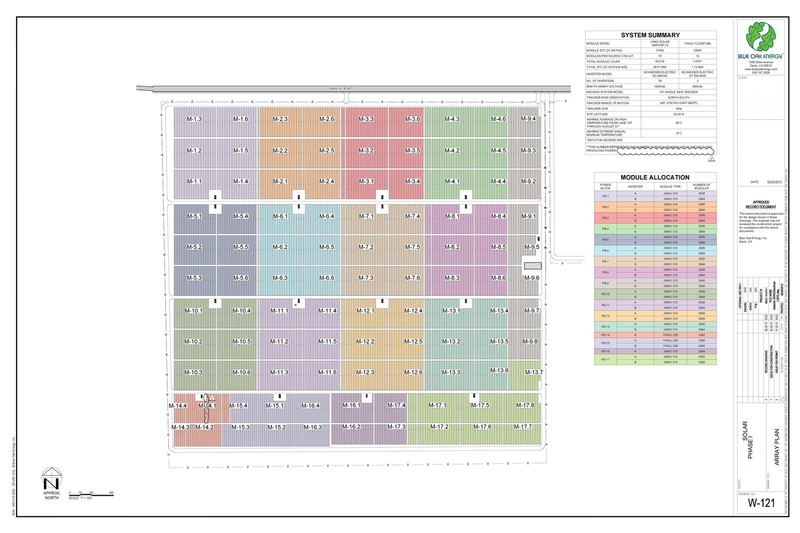 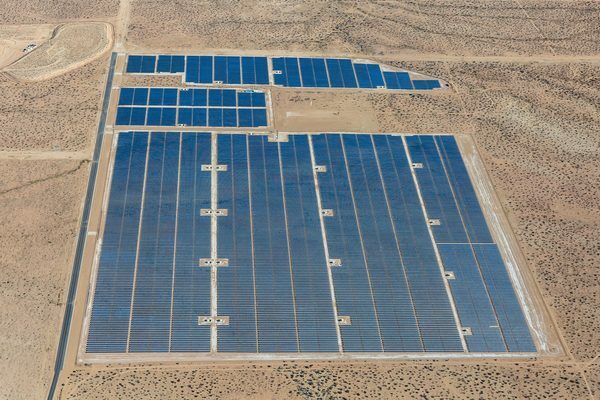 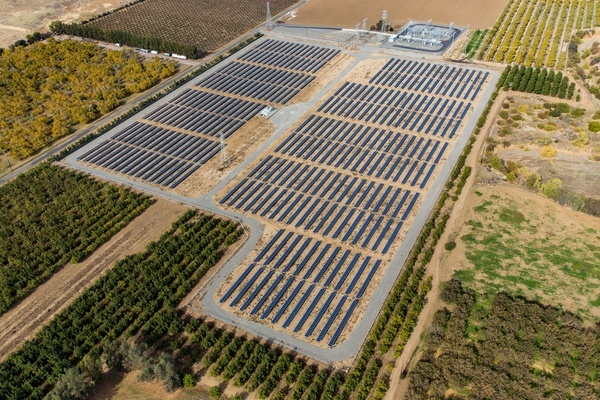 This contiguous Coronal Tulare project includes two interconnections; the 26 MW Nicolis site was built on 144 acres and the adjacent 16 MW Tropico location spans 109 acres. 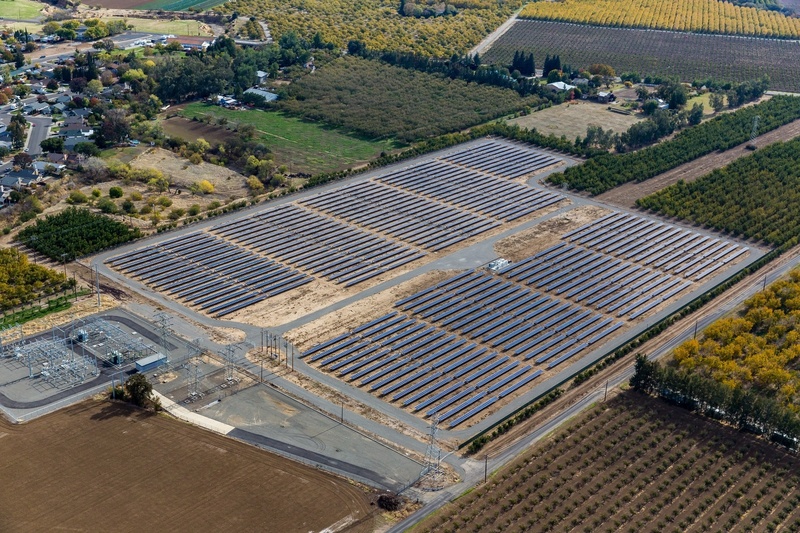 Blue Oak Energy was the General Contractor for this project and performed the full engineering, permitting and construction. 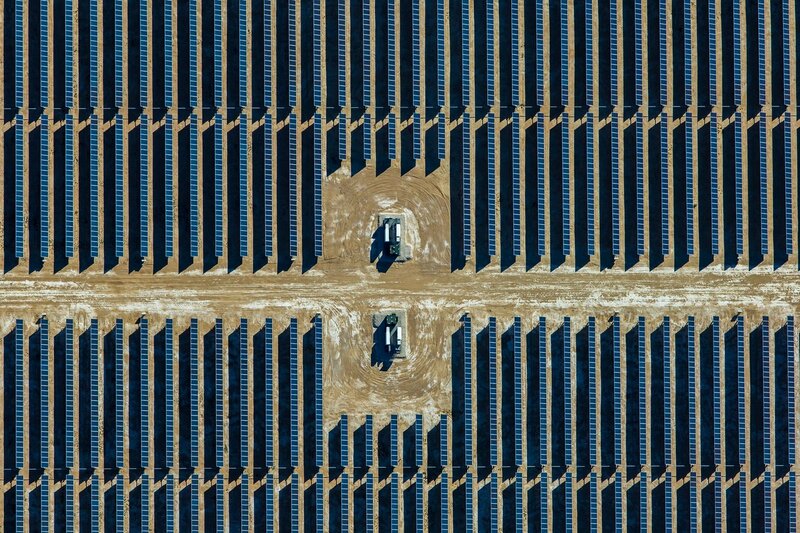 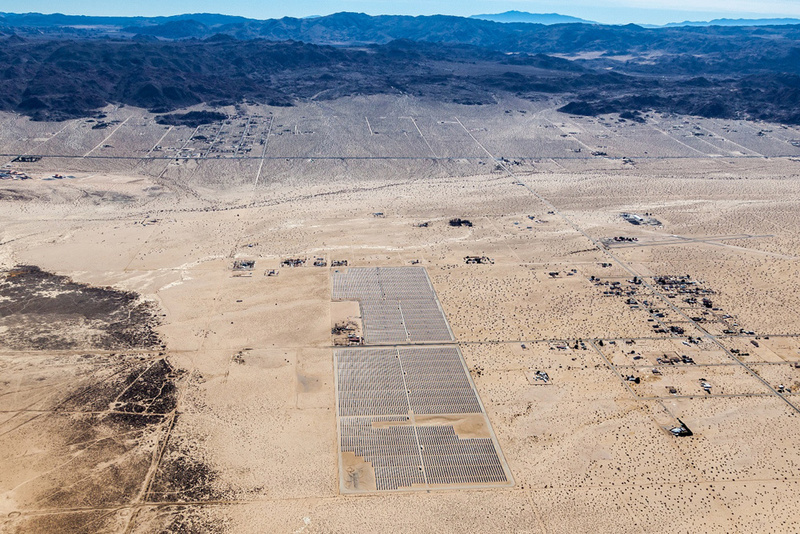 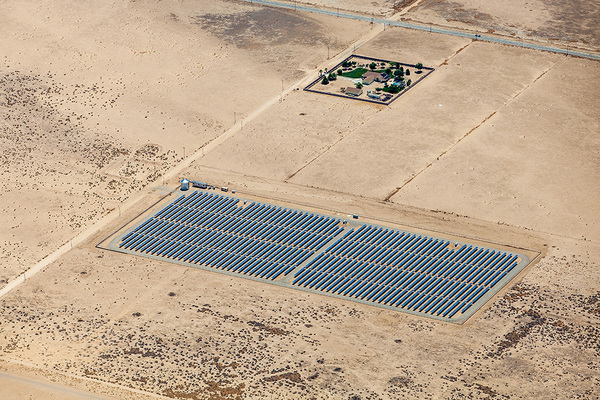 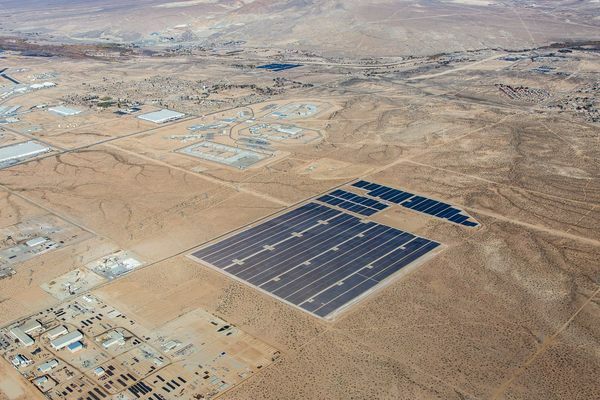 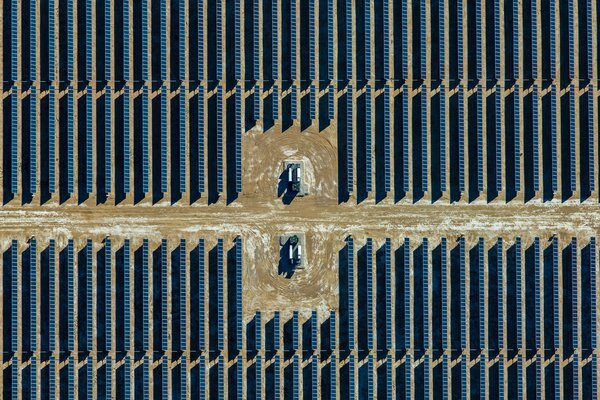 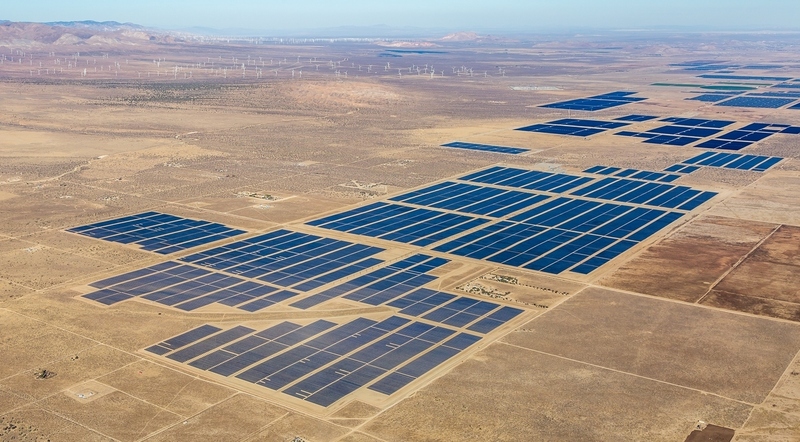 The Garland solar power project, which produces enough clean electricity to power approximately 50,000 homes, will deliver power to Southern California Edison (SCE) under a long-term power purchase agreement. 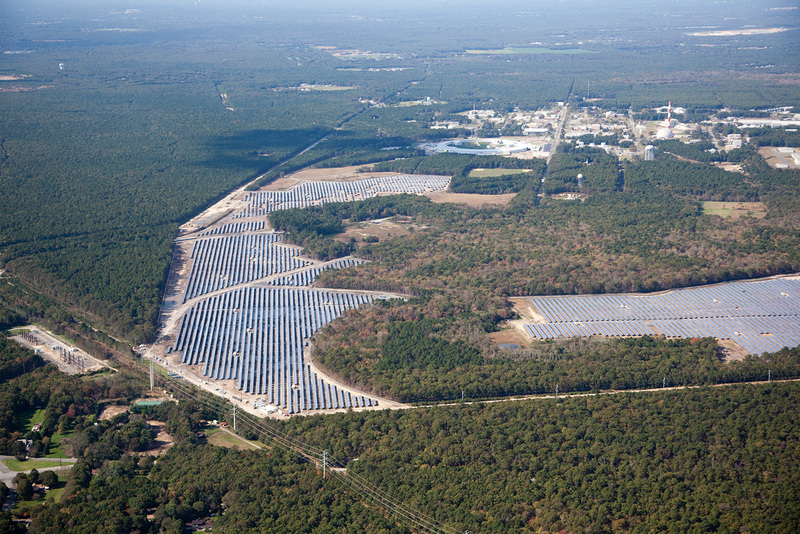 Southern Power, a subsidiary of Southern Company, is the majority owner of the facility, which is sited on approximately 2,000 acres of land. 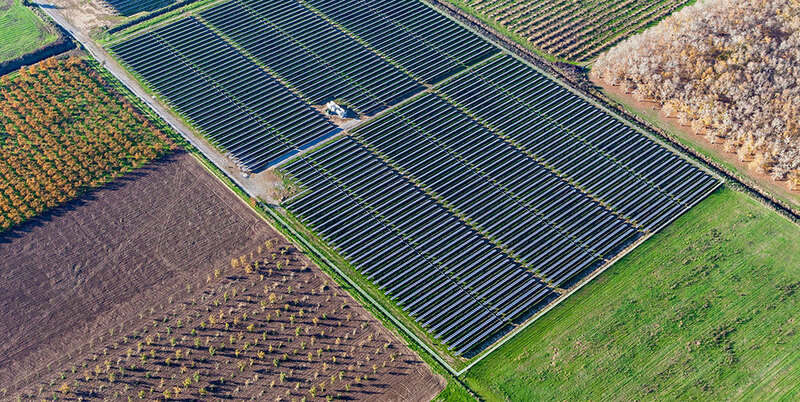 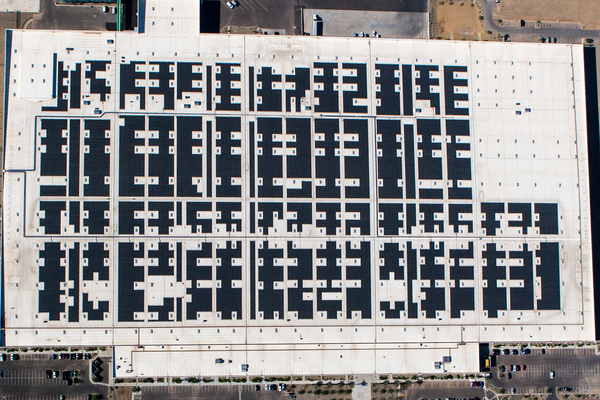 The Garland facility uses 723,000 Canadian Solar high performance CS6X-P photovoltaic (PV) solar modules mounted on single-axis tracking tables. 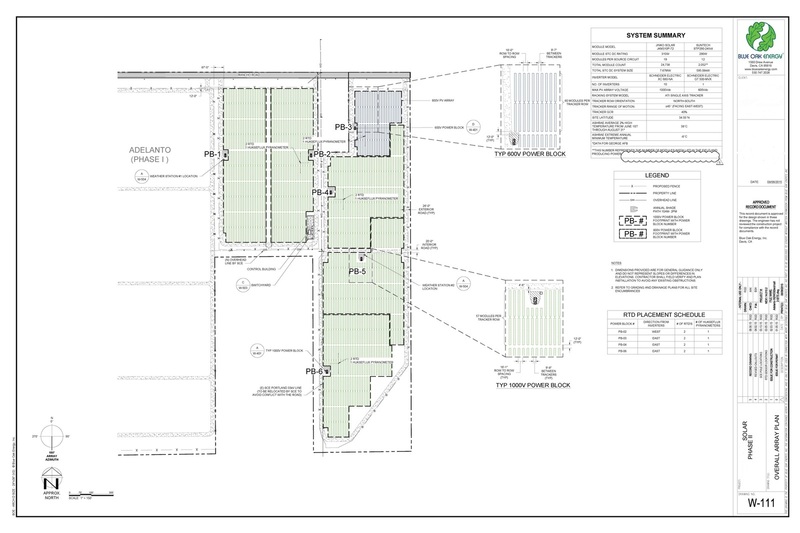 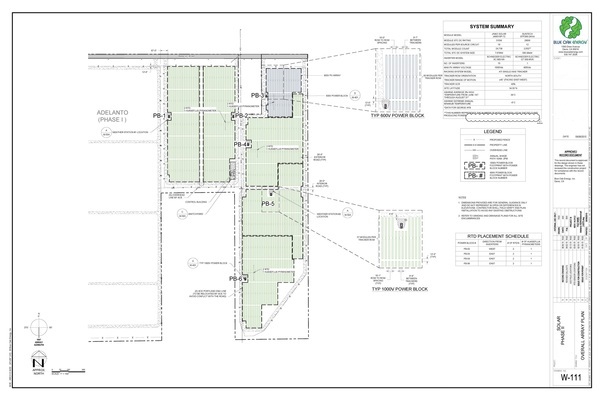 Blue Oak Energy was the engineering subcontractor for the General Contractor and performed all civil, structural and electrical engineering from the planning stages through final completion. unique challenges for our electrical and civil engineering teams due to the site’s rolling terrain and subtropical climate. 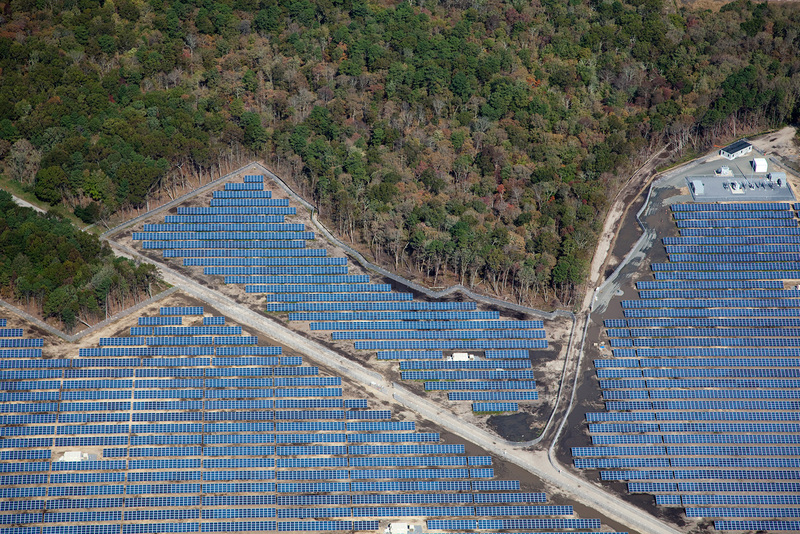 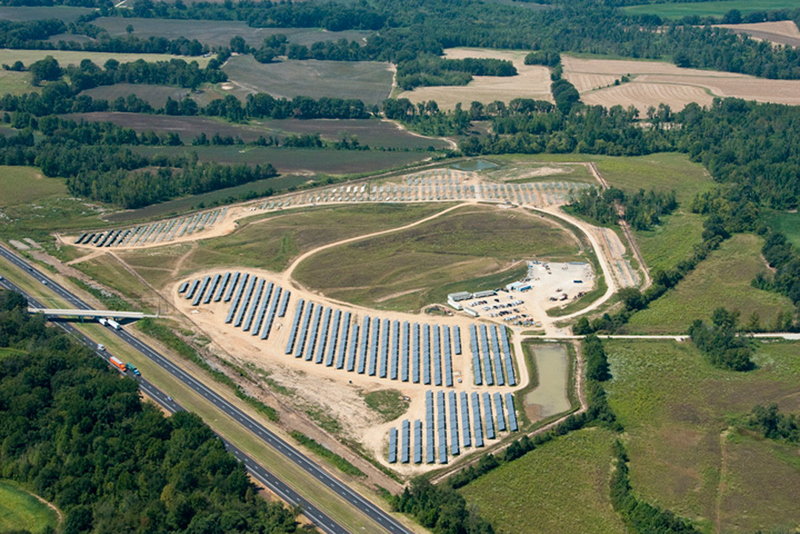 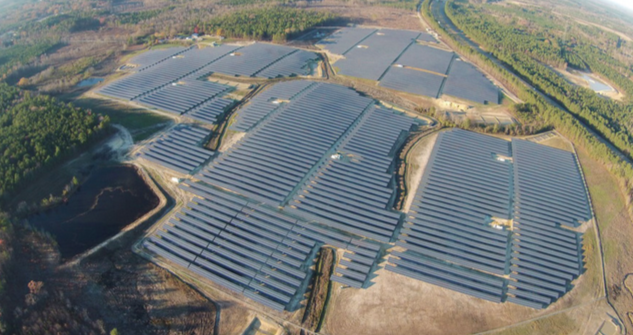 By utilizing alternative engineering design software, Blue Oak Energy was able to achieve an accurate energy model that simulated energy production based on the varying degrees of solar array slope. 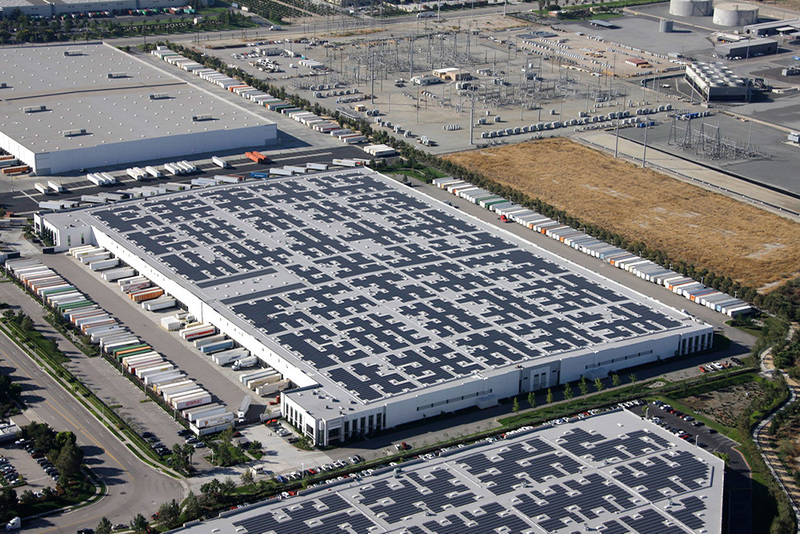 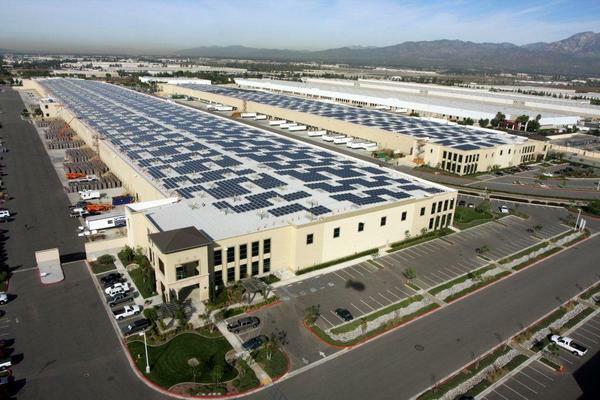 From 2010-2012, 90MW was successfully deployed on 25 commercial solar rooftops in southern California. 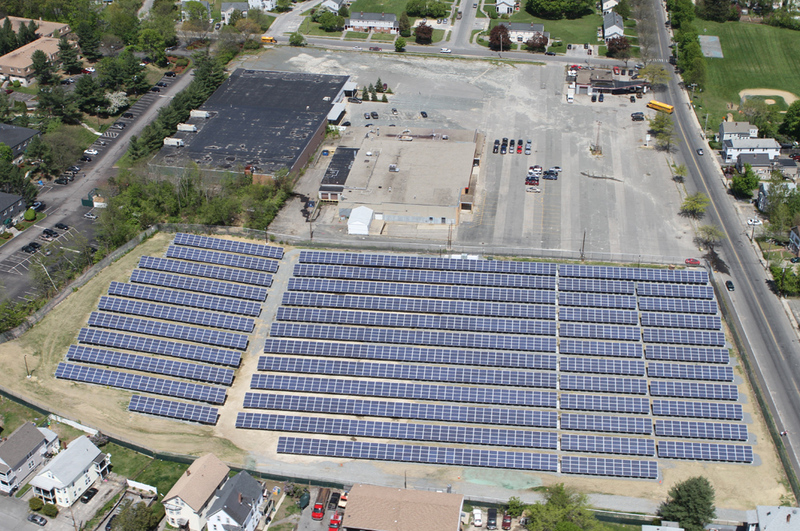 Part of the initiative includes the largest single solar PV rooftop in 2011 in the U.S., with a DC nameplate rating of 8.55 MW on a 1.3M square foot building. 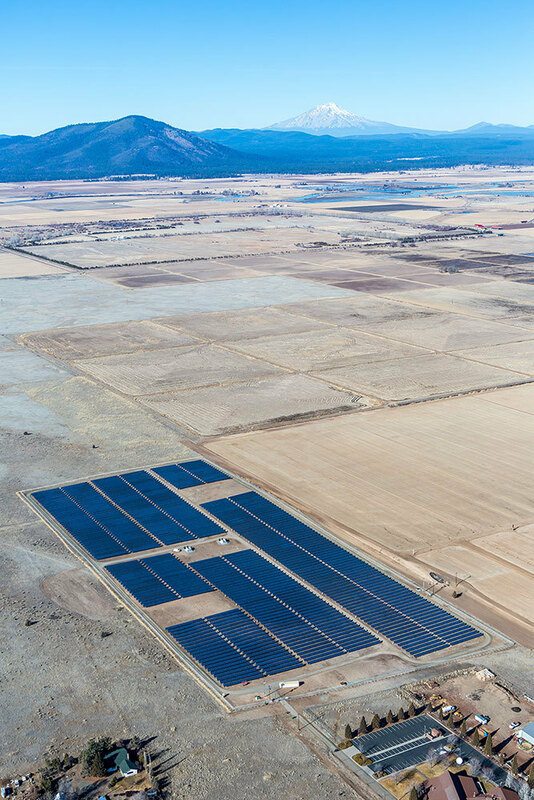 The First Solar Mesa project is the largest rooftop installation in the state of Arizona with 18 acres of rooftop solar panels. 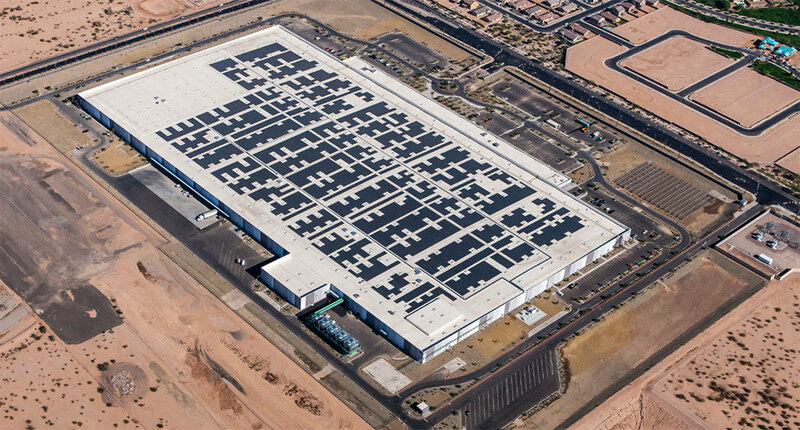 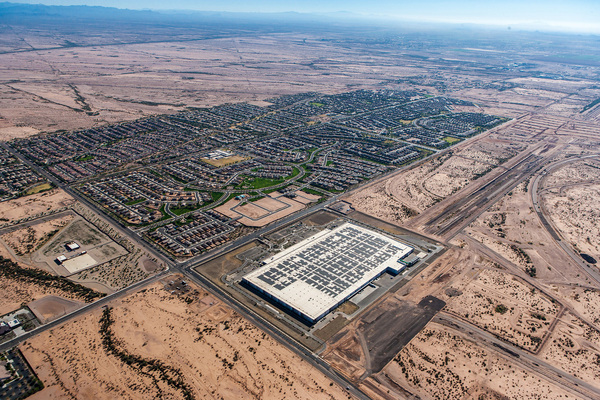 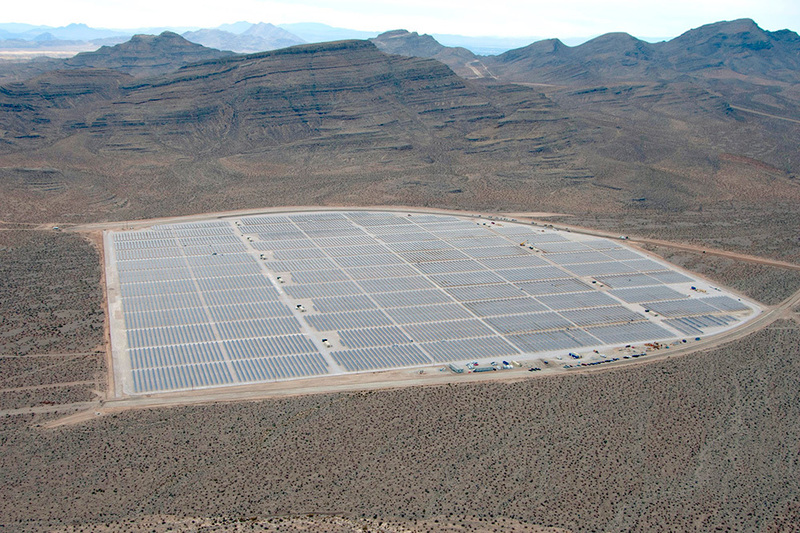 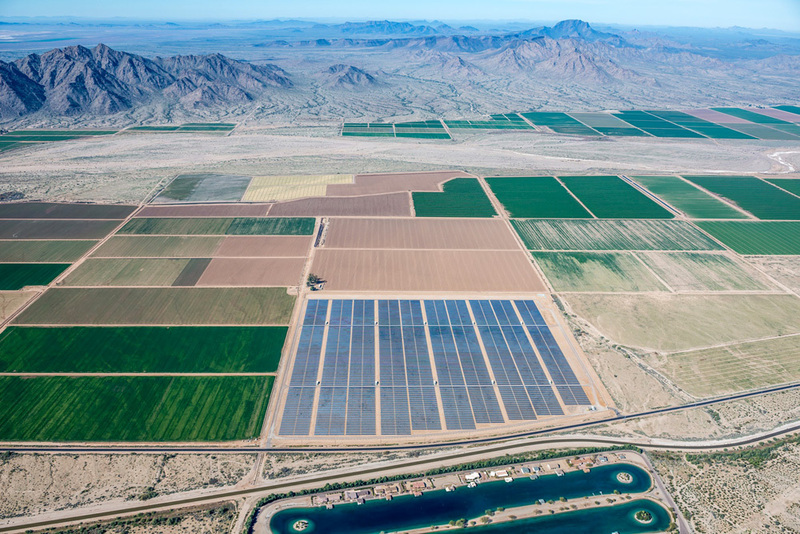 The 4 MW photovoltaic (PV) system feeds power to First Solar’s Manufacturing Facility and exports excess generation to the local electric utility, Salt River Project (SRP).